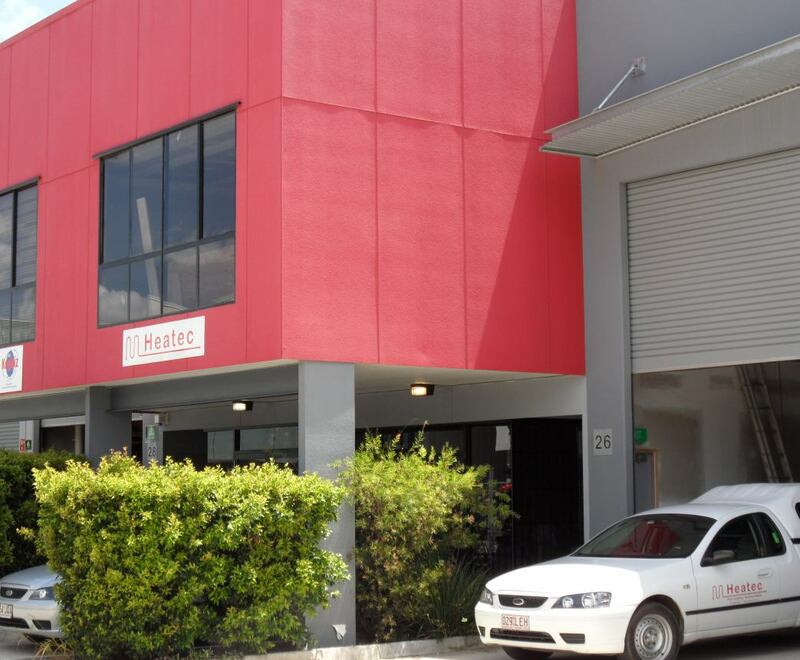 Heatec Pty Ltd is a family business that was registered in Queensland in 1993. Prior to that, the manager – Doug Holding, had interstate experience in the industry dating back to 1970. Doug is a licensed electrician and refrigeration mechanic, also with Cert. Elec. Eng, and B. Ed. Our sourcing policy is to purchase heating cable products only from manufacturers with proven expertise in this field, plus international approvals, 10 year warranty and a minimum of 25 years establishment in major markets such as Europe and Northern America. Our management has the longest experience of any in the Australian industry, with several thousand installations from Tasmania to QLD dating back to the early 1970’s. Local work in QLD or Northern NSW is performed by an employee or trained and licensed contractor. Heatec has many contacts in other states.